If your tree looks like it’s seen better days, don’t give up on it, trees respond better to a little care and attention than you may think. At Ringrose Tree Services, we take great pride in restoring and maintaining some of Oxfordshire’s oldest trees. We start with an inspection and assessment of the tree, before taking restorative measures to bring your tree back to good health, strength, vitality and shape. Roots can be given a new lease of life with decompaction, particularly if they’re situated in a building site or car park. Diseases and pests can be identified, and decay detected , before we give you a recommended plan of action and advise on your best next steps. 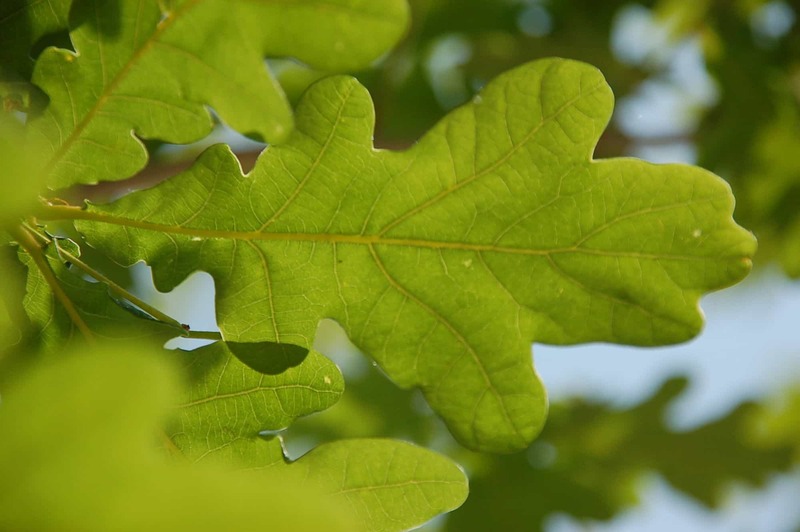 See our Plant Health Care for more details on how we can restore your trees to health and vitality.